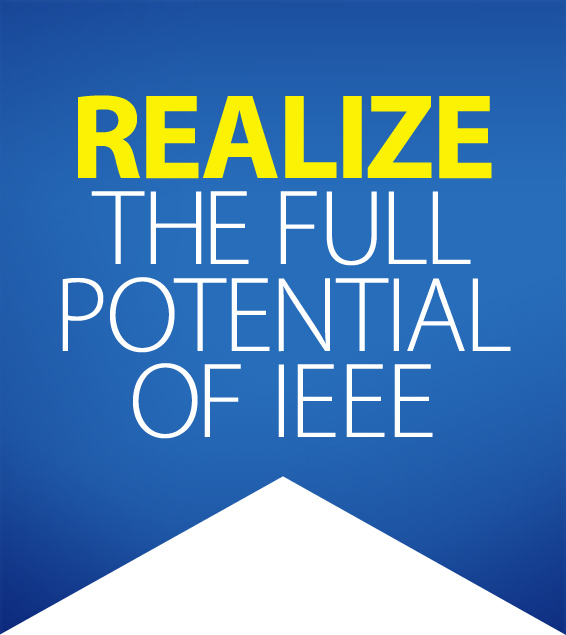 Your donations make it possible to fund innovative projects of interest to IEEE. In 2017, the IEEE Foundation Grants Committee identified nine worthy projects, conducted all around the world, and awarded a total of US $253,000 in grants. A joint committee of the IEEE Foundation Board of Directors and the IEEE Life Members Committee work together to review project applications and select the recipients who are most worthy. The Los Alamos/Northern New Mexico IEEE Section worked with the Atomic Heritage Foundation (AHF) to produce Los Alamos Innovations. The program is part of AHF’s Ranger in Your Pocket series on Manhattan Project sites and was launched in late 2017. The Manhattan Project, which highlights the effort to create an atomic bomb in World War II, was a crucible for innovation, as scientists and engineers created 5,600 inventions relating to the atomic bomb. Los Alamos Innovations focuses on the innovative technologies developed by scientists and engineers at Los Alamos and their lasting impact on modern science and society. The technologies covered in the program include high-speed photography, computing, reactors, and others. The “Ranger” series draws on AHF’s extensive oral history collection. Los Alamos Innovations will have 50 short audio/visual vignettes, all with firsthand accounts. Listening to the voices of the participants makes the history more immediate and human. The $40,500 grant provided by the IEEE Foundation has made this project possible. The Los Alamos/Northern New Mexico IEEE Section and AHF are very grateful for this support. See all the grants awarded in 2017. 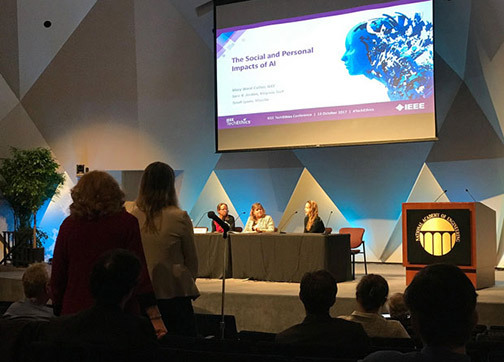 A 2016 grant was awarded toIEEE Technical Activities to produce a one-day event on technology ethics. 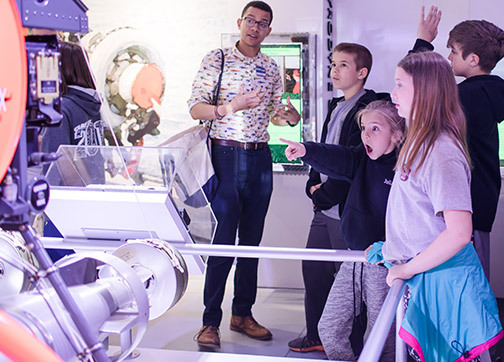 IEEE Life Members Fund provided a grant to the IEEE New York Section, which teamed up with the Intrepid Sea, Air & Space Museum in New York City, NY, US and the IEEE History Center to create a multifaceted exhibition and a professional development course for teachers. The exhibition Drones: Is the Sky the Limit? opened on 10 May and ran through 3 December 2017.